STEAM (which stands for Science, Technology, Engineering, Art, and Mathematics) related programs are a great way for kids to learn about the ever-growing fields of technology . 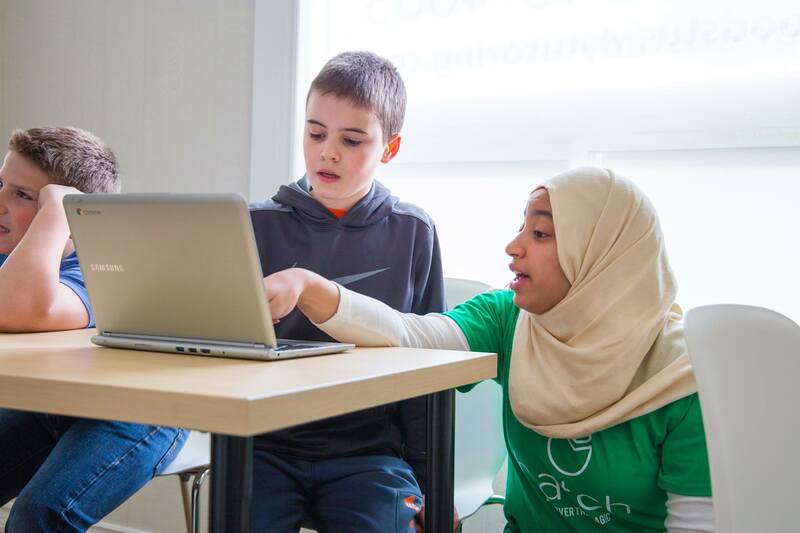 Hatch classes are dedicated to teaching computer programming and soft skills to students in a fun and educational way. Whether it’s data analytics, engineering, or programming, these are skills that will help kids excel in their future. Learning computer programming through projects is a great way to challenge your kids. STEAM projects let them create what's in their imaginations. It makes them feel like they are really capable and connected to the world around them. Students learning new skills in computer programming expand their knowledge of a rapidly growing field. All of these skills can help kids gain experience and open opportunities for them down the road. Want to get your child involved in the exciting world of coding and programming? It’s so simple to start. Read about our amazing camps today, and email us at support@hatchcoding.com with any questions!